It's black friday every day here! 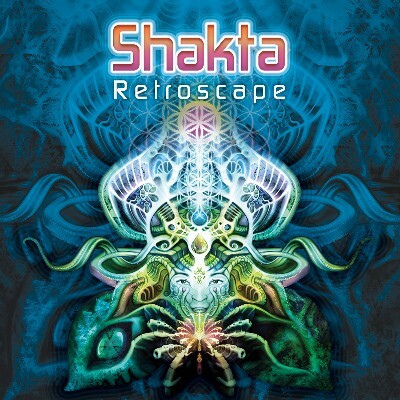 First we'd like to thank you for the wonderful response and reviews we got for Shakta's Retroscape album. For those who still haven't got it, repentance is one click away !!!! Unless... Unless you want more. 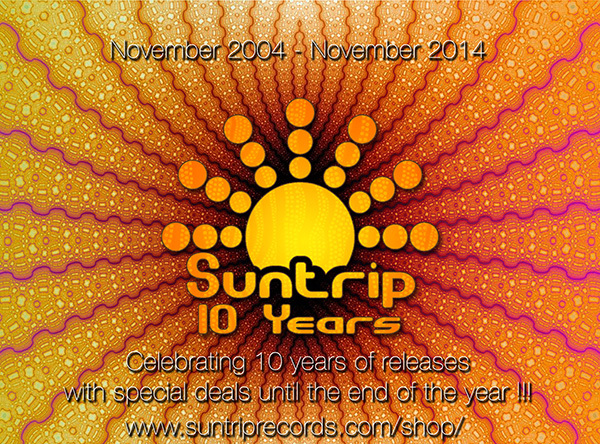 Yay, exactly 10 years ago, we were releasing our very first CD, Filteria's Sky Input, and to celebrate that, we're offering special deals until the end of the year !